Ran into an old pal on my flight to Chicago. It’s been 8 years. 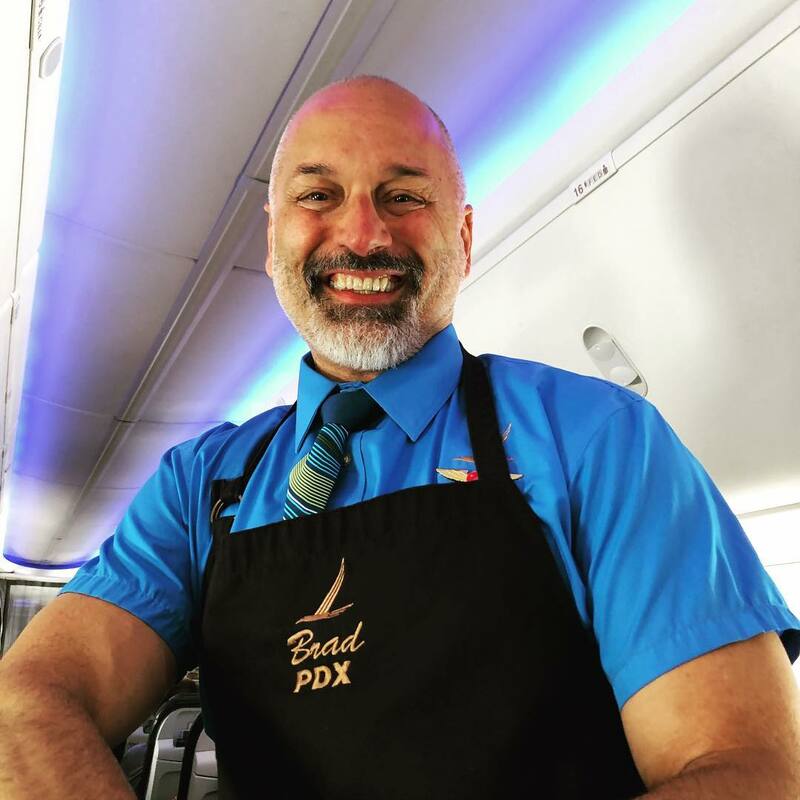 I didn’t know he was a flight attendant for @alaskaair!